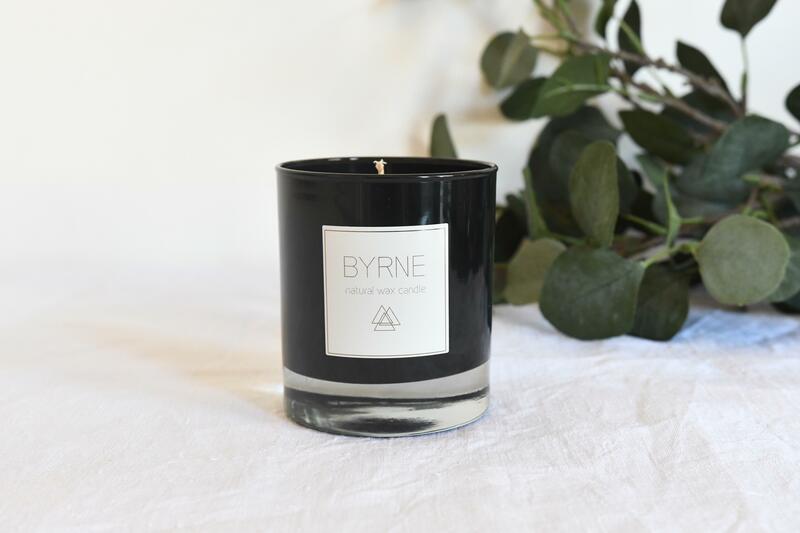 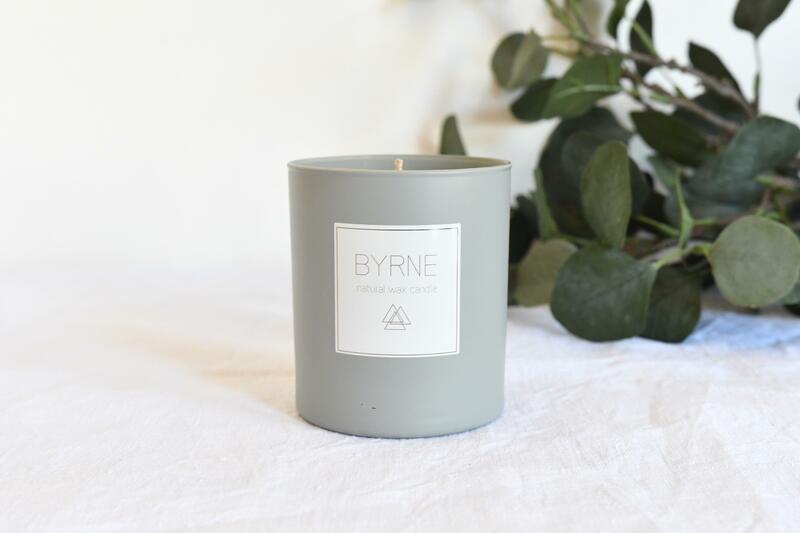 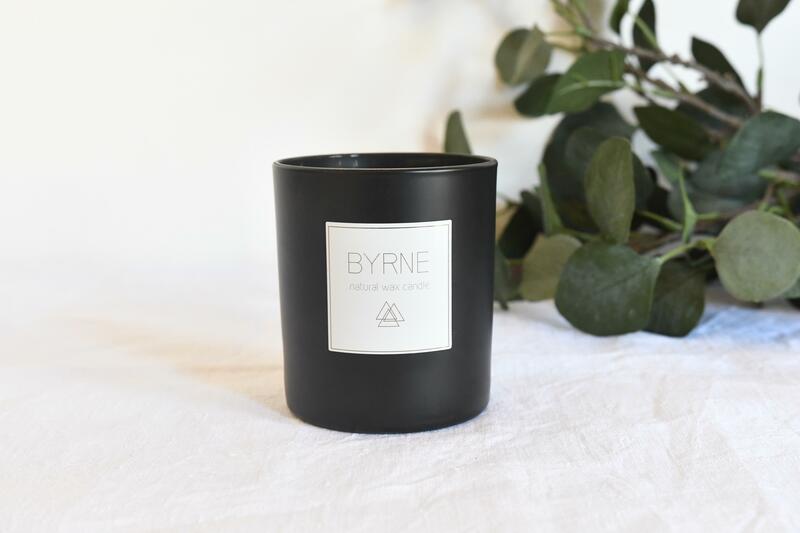 Byrne candles are created with pure, natural soybean and rapeseed oil. 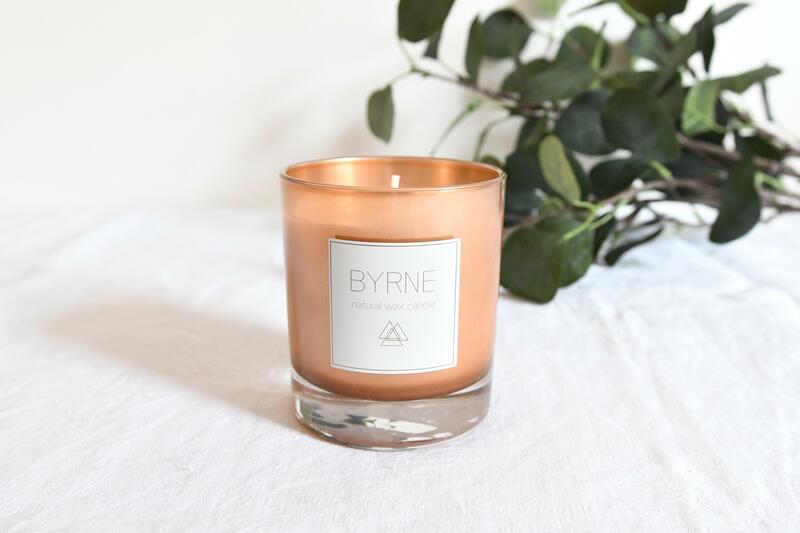 All ingredients are composed of non-petroleum renewable resources, promoting the growth and care of our environment while burning crisp and clean with a gentle natural glow. 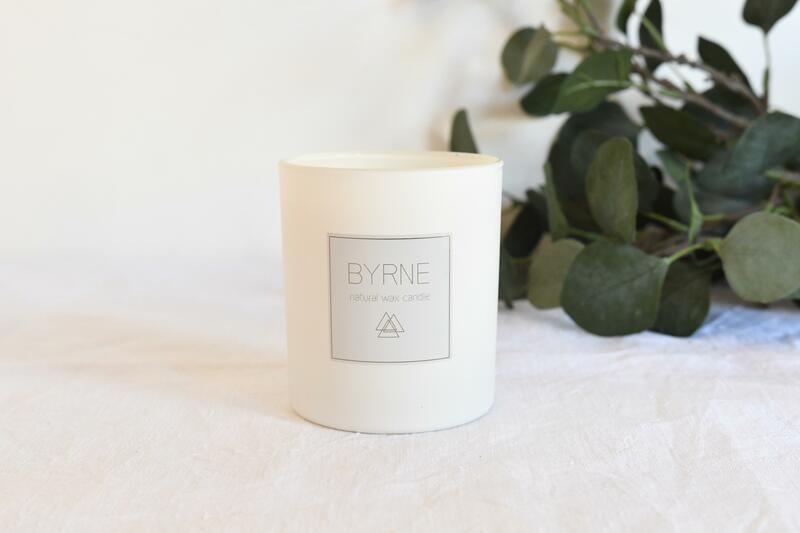 Enjoy the cosiness of the biodegradable wax while doing something good for yourself and the environment.